Latin Translation: "Without Knowledge Skill is Nothing"
Why Do Your Firefighters NEED Live Fire Training? The number of structure fires are on the decline however the risk to firefighters has risen. This is due to modern construction techniques and the amount of stored energy in the contents of every room due to new petroleum based furniture as compared to legacy construction and furniture. 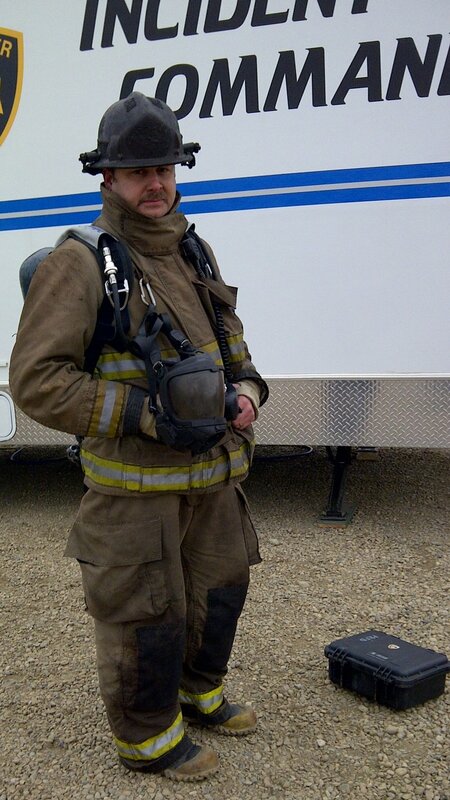 Less fires results in less chances to practice and learn on the scene. 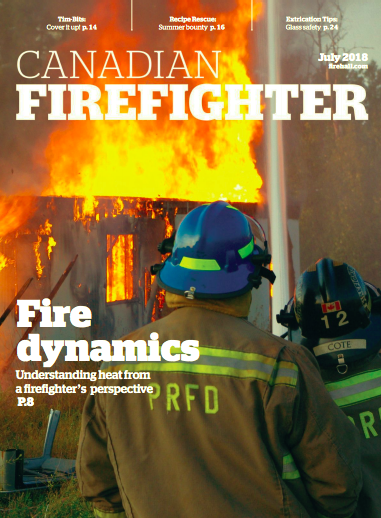 Firefighters are facing dangerous fire behaviour that requires a change in tactics and a better understanding of fire behaviour especially Flashover. Training services delivered at your hall across Canada. 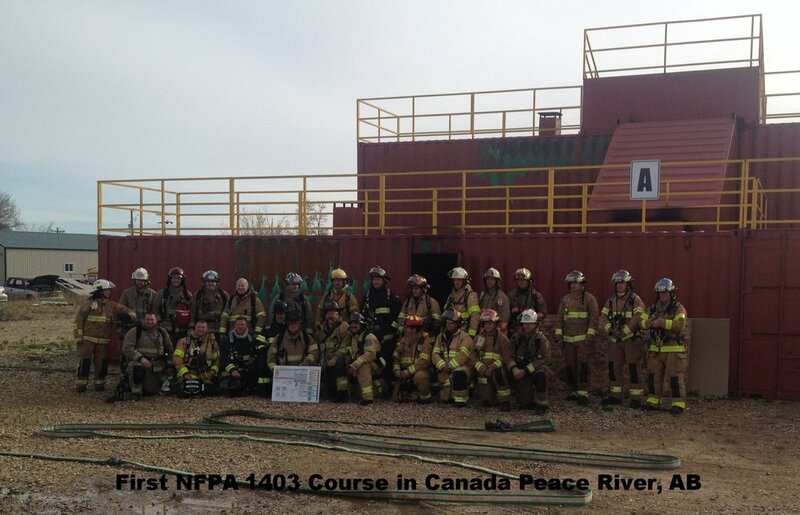 Following NFPA 1403. Using live fire props that are safe and realistic. To bring affordable and high quality training and consulting to your department. Every firefighter deserves the best and current training available. 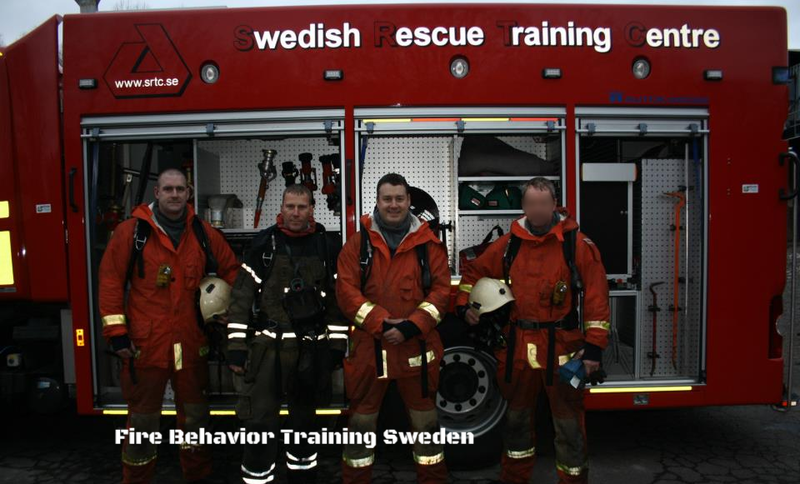 We provide safe and relevant training that will allow firefighters to make better decisions on the fireground.